You are welcome to the most delicious matching puzzle game ever. Stunning new Match 3 Jelly Saga! Jelly jumps, jelly pops, jelly rocks and jelly rolls! Match colors in lines, swipe the tiles, enjoy free falls! 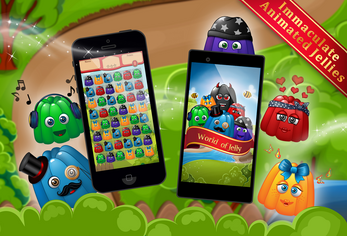 Crush magic jelly and candy to start your adventure with Match 3 Jelly Saga. It's the top swipe game with levels, bonuses and story line! 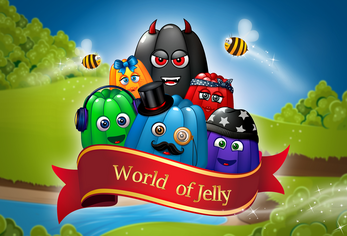 Stunning jelly mania hit game bring you a lot of great candy adventures. 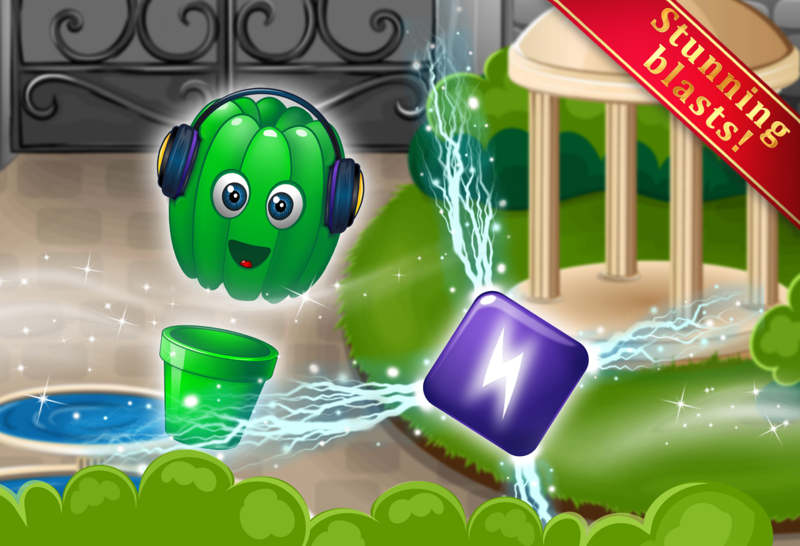 Enjoy with magic jelly that blinks and jumps! 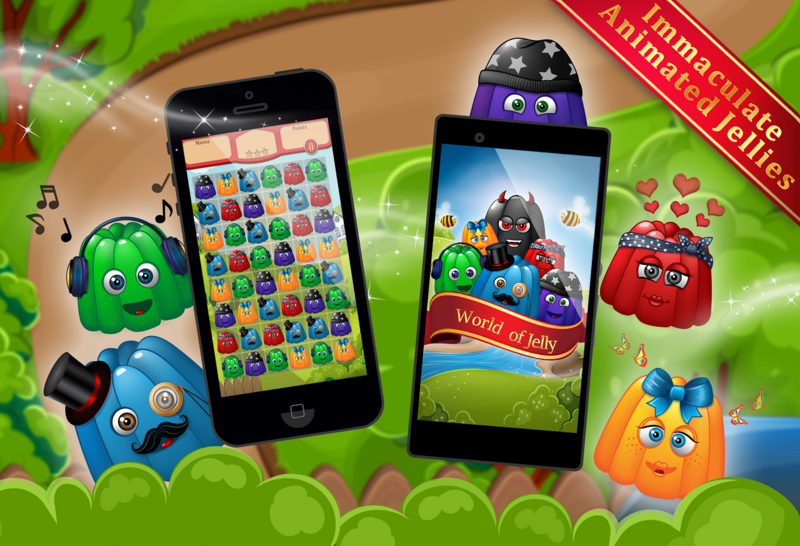 Match 3 Jelly Saga - jellicious game, fun mania, great play-time, nice bubbles, great bombs, the prettiest jewels! It's the top match 3 adventure quest! Blust, splash and crush this nice jelly, bombs, magic bubble and candy! You can do it without internet connection! First time in the world beautiful jellly and candy in one of the top adventure games are introduced to the broad public worldwide to make your journey around a range of eat-away places fun, engaging and definitely quite diverse. Addictive and absolutely stunning puzzle game designed with love. Let's see what does Jelly Menu offer on your way among sweet splashes, various combos and well-deserved bonuses! 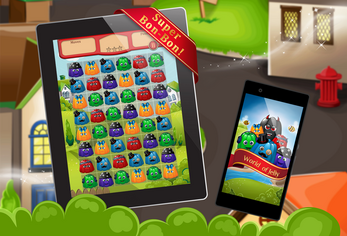 This is a must-have FREE game for tablets and smartphones!